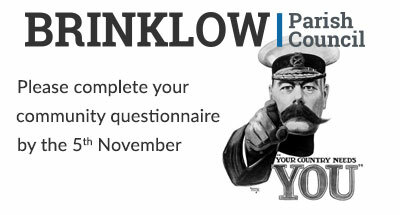 During September each household in the Parish will have received a questionnaire as part of the process of gathering information on your thoughts as to how you would like to see Brinklow and the parish grow. The results of the questionnaire will be used to produce our Parish Neighbourhood plan. Please could you complete the questionnaire by the 5th November. Your input really does matter.